Ty Dolla $ign drops off his long awaited "Beach House 3" album. 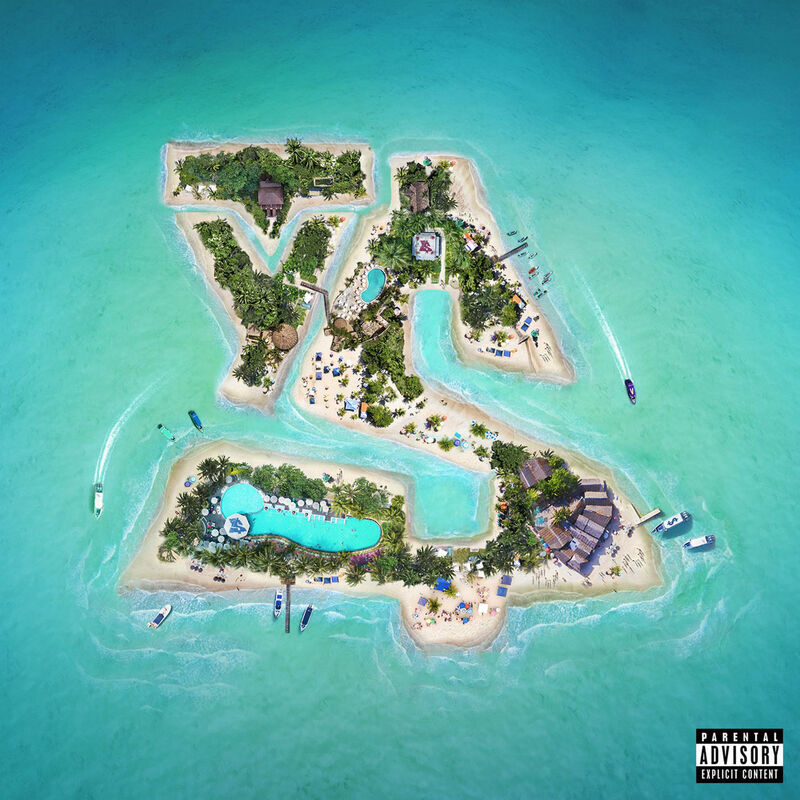 The follow-up to 2014's Beach House EP contains appearances from Lil Wayne, The Dream, YG, Future, Swae Lee, Damian Marley, Wiz Khalifa, Tory Lanez and more. Stream it below or cop it here.